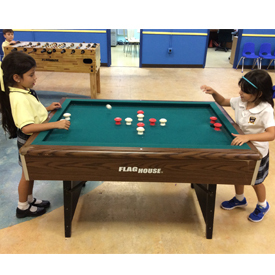 Our Clubs are open weekdays during school year from 2pm-7pm, as well as on non-school days, holidays. Clubs are open from 8:00am-6:00pm during summer months. Please call specific Club for more information. 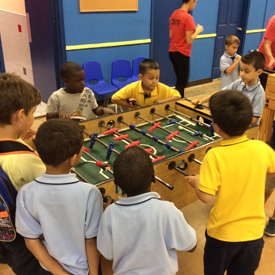 Clubs offer a wide range of activities, from academic help and career development, arts and crafts, computer classes, games, sports and special field trips, literacy, social skills, sports & fitness such as baseball, basketball, football, and cheerleading. 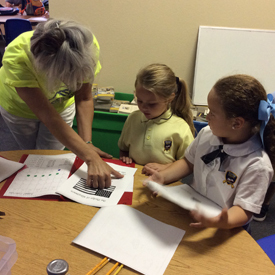 Program areas include both individual and small group activities. Call specific Club for more information. 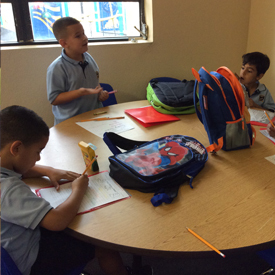 During the school year, Clubs provide homework help an tutoring every day. 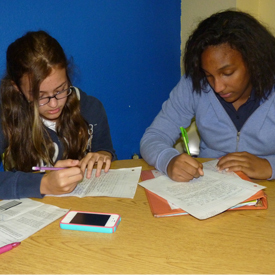 Overall, nearly a third of the members who participate in homework assistance and tutoring program are on their school’s honor rolls. Please call specific Club for more information. These fees are based on family income. 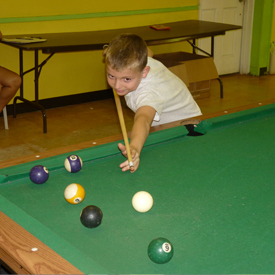 There are additional fees for summer and break programs as well as other special activities. 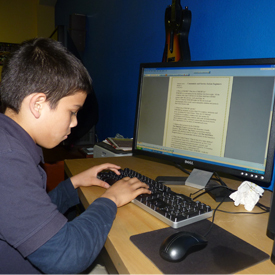 Scholarships are available; no child is turned away due to inability to pay. 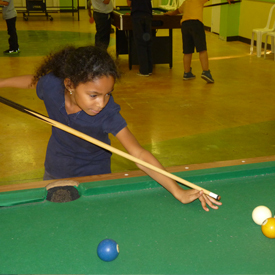 As a member of Boys & Girls Clubs of Miami-Dade, you can attend any of our Clubs. A parent or guardian needs to come in person and complete the necessary forms to register during regular Club hours. 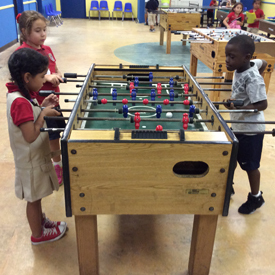 There is no waiting period; children may enjoy Club activities the same day. We encourage parents or guardians to visit a Club for a tour. Membership is open to young people between the ages of 5-18. Transportation to and from school is available at some of our Clubs. Call the site you’re interested in for more specific information. You may attend as often as you want-every day or occasionally. Our programs allow for participation whether you attend regularly or on a drop-in basis. Do any of the Clubs serve meals? During the school year we serve snacks everyday. During the summer camp program we serve lunch and snacks everyday.